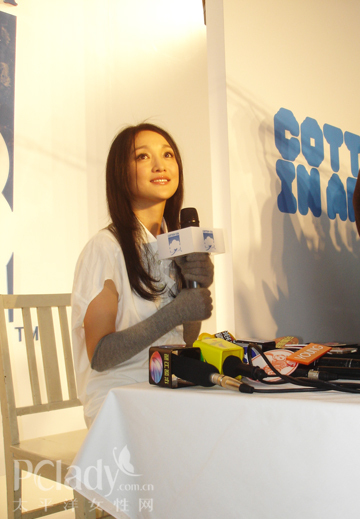 Sep 20th, ambassador of COTTON USA in China, Zhou Xun appeared at the opening ceremony of Art festival in Beijing. On the same day, she also attended the festival of COTTON USA. In the ceremony, many questions were given to her. One interesting wonder was that why she always wears long gloves. "When playing a film, my arms sometimes are injured. 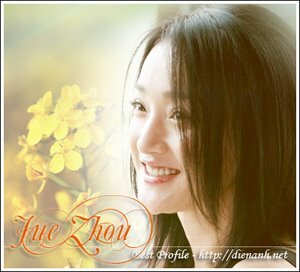 I therefore wears long gloves so that everybody cannot see these" said Xiao Xun. About joining the movie "拉贝Diary", now she doesn't have final decision. "拉贝Diary" comes after "Li Mi's Encounters"?